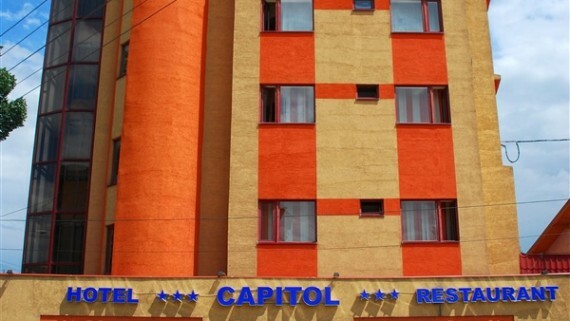 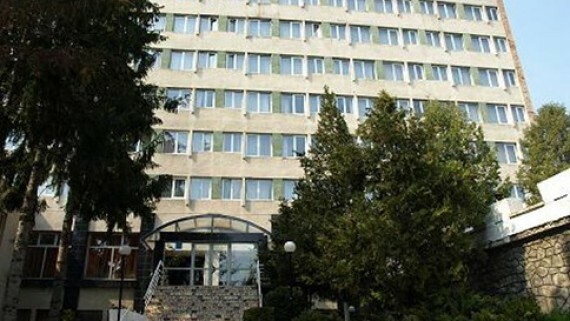 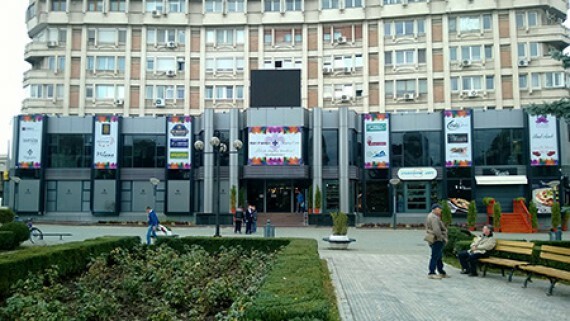 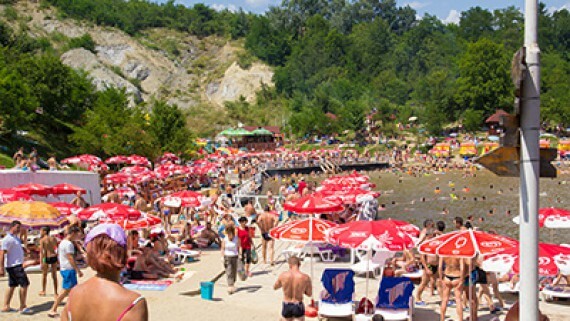 With a unique location, situated in the historic center of Ploiesti near Ploiesti City Hall and 500 meters from the football stadium “Ilie Oana” (FC Petrolul Ploiesti Stadium), Prahova Plaza Hotel is available with accommodation, restaurant and event hosting services at international quality standards. 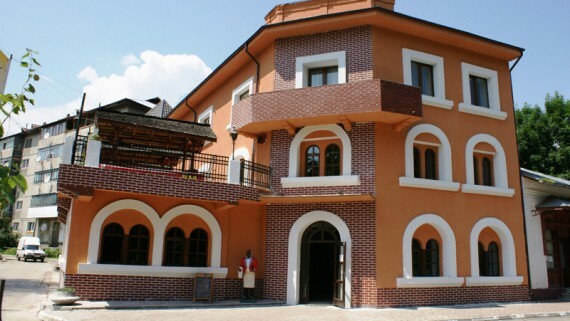 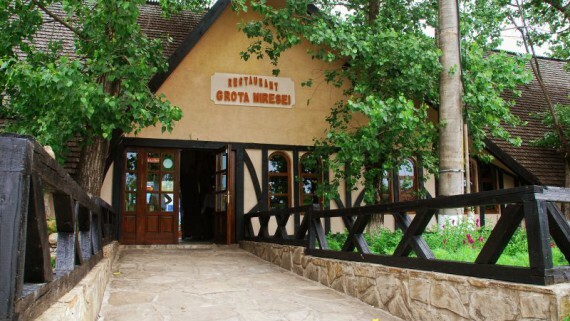 Hotel Prahova Plaza has two restaurants with about 100 seats each, which serve traditional dishes as well as an extensive international menu prepared by our master chef. 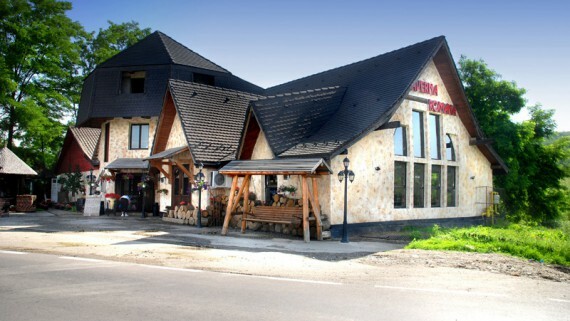 A multipurpose room is available and can accommodate unique events in your life up to 300 guests: weddings, parties, anniversaries, conferences, product launches.